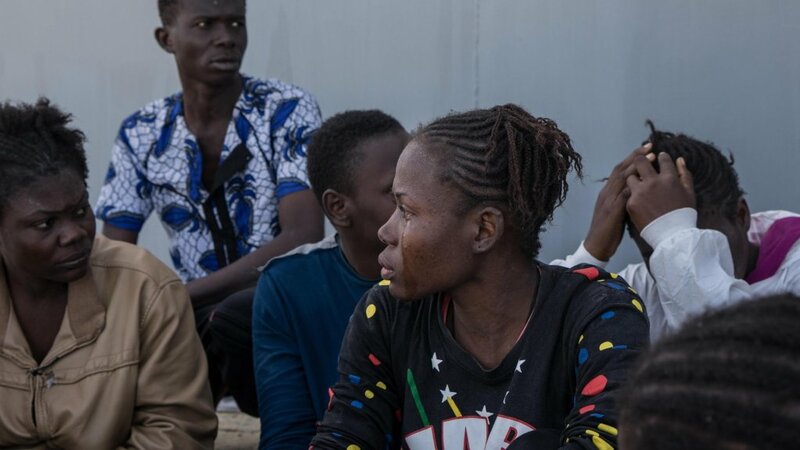 The 15 minors stuck on board the Sea-Watch 3 for almost two weeks spoke to ANSA about their journey and their future dreams in Europe. 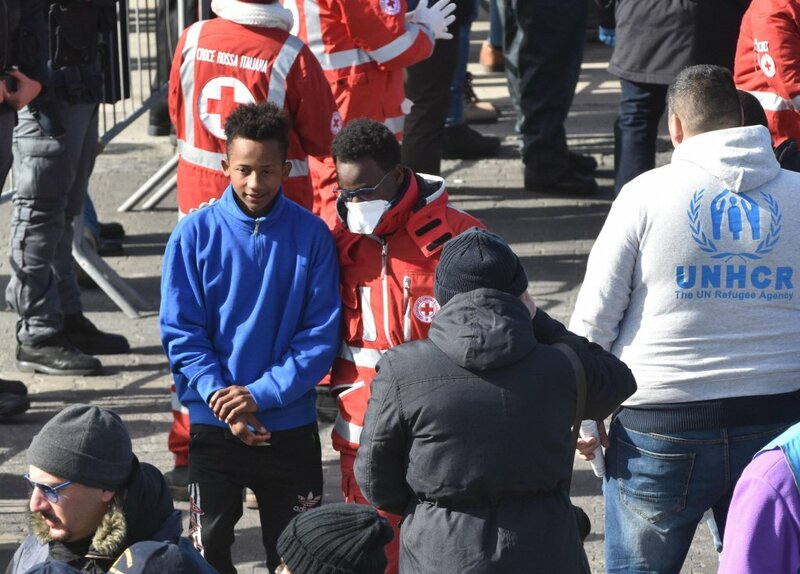 They had been refused entry to Italian ports after being rescued at sea in January. Their traumatic experiences continue to haunt them. 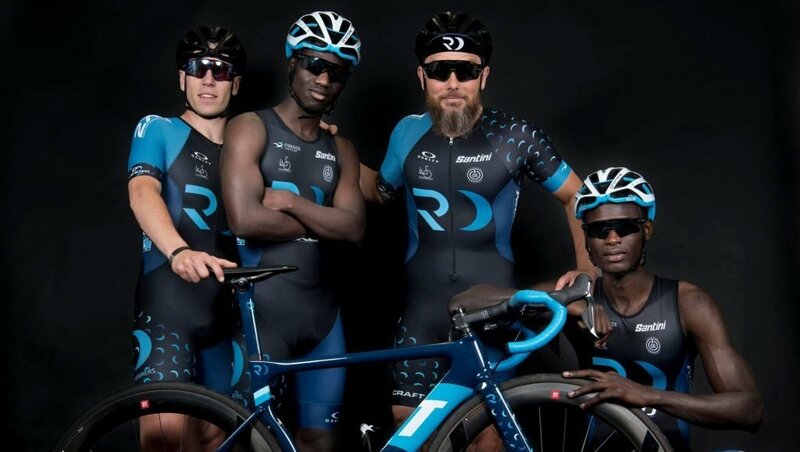 Abdou Faye is 34 and from Senegal. 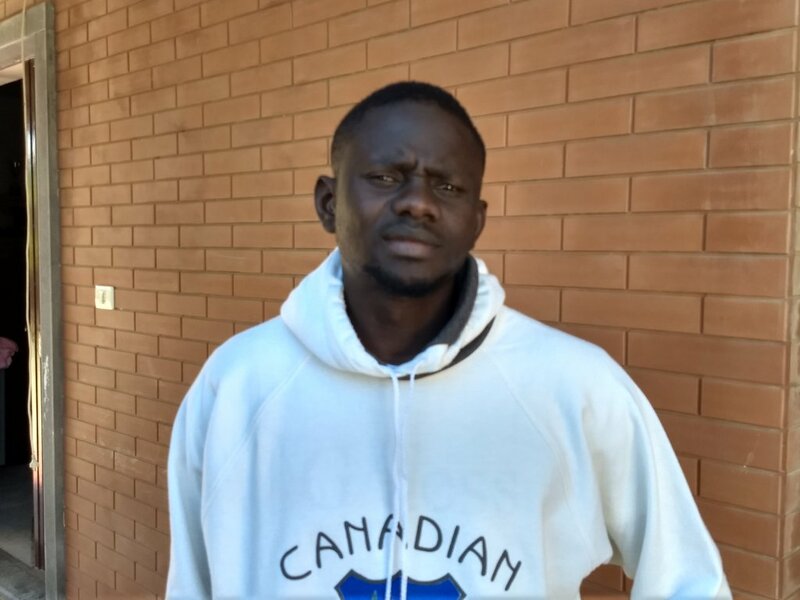 In 2015 he arrived in Sicily by boat and was accused of people smuggling by his fellow passengers. Tried in an Italian court, he was found guilty and served his sentence, first in prison and then under house arrest. This summer as he completed the sentence, it was overturned and his innocence restored. 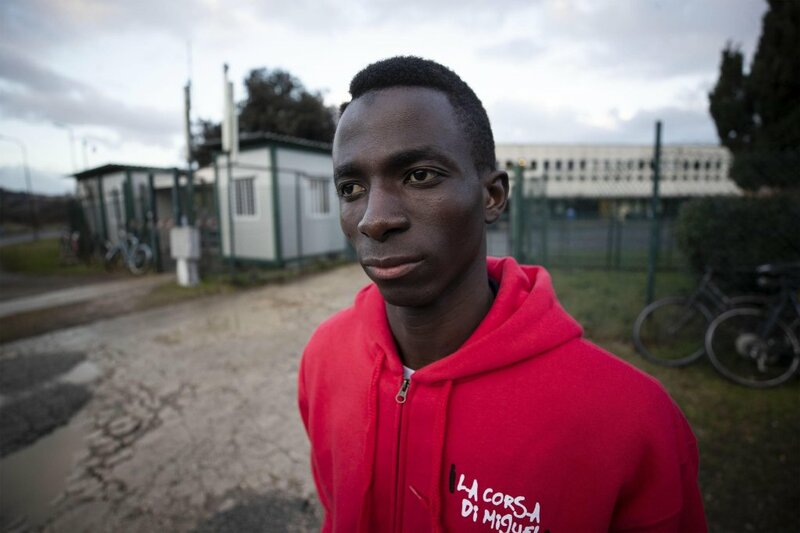 This is the story of Momodou, a 23-year-old Senegalese who fled conflict and is now working as a cultural mediator in Italy. 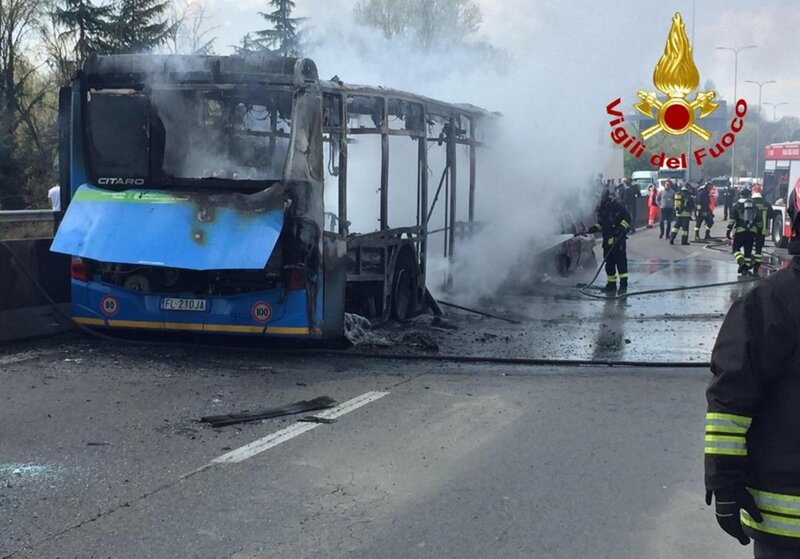 As part of an event held by Centro Astalli in Rome, he spoke about how there was no other option than to use traffickers to get to Libya, and that he had suffered abuse and violence. 'Buried on the beach': Who are the migrants whose bodies wash ashore on the Senegalese coast? The Red Cross has warned of an increase in the number of migrants departing from the coast of West Africa to Spain. Many die along the way and their recovered bodies are buried directly on the beach without being identified. 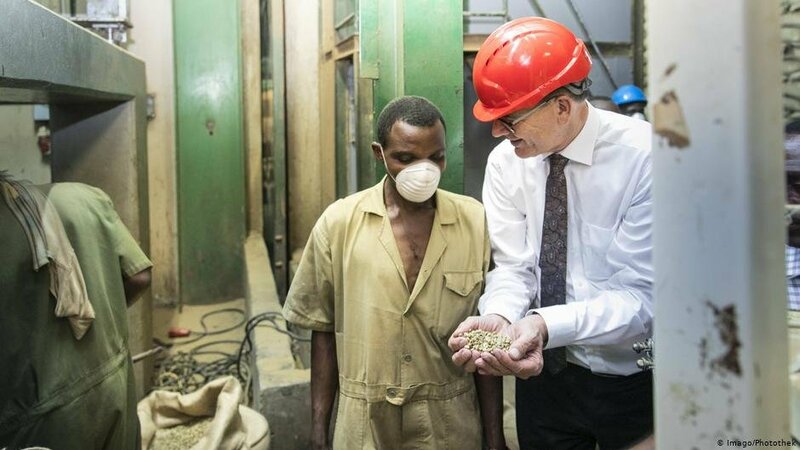 As the German Chancellor Angela Merkel continues her three-nation African visit, migration remains high on her agenda. 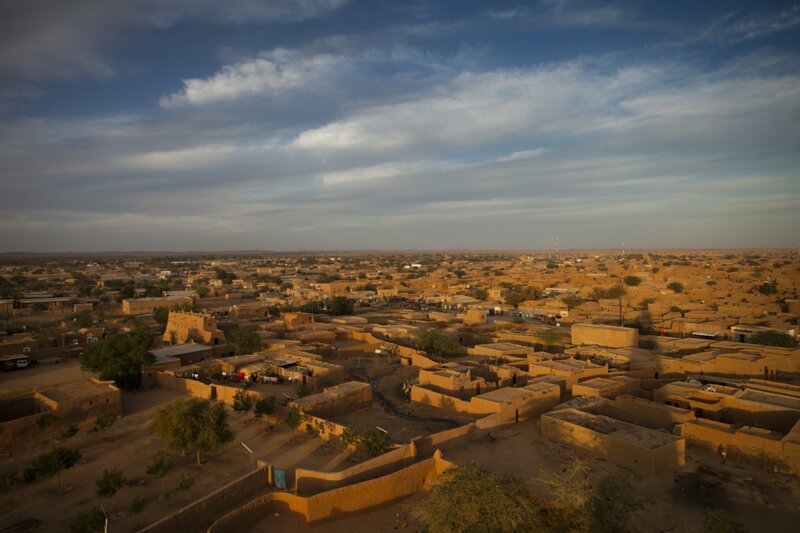 Across the continent, millions of people flee their homes because of war or persecution. 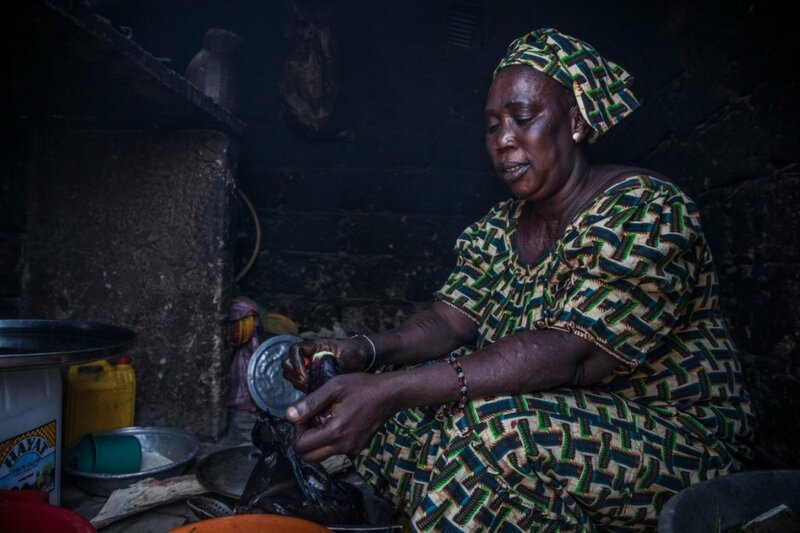 Others from countries like Nigeria - the last stop on Merkel's tour, leave because they want a better life for themselves and their families. Once in Europe, some will be granted protection, but others won't be so lucky. 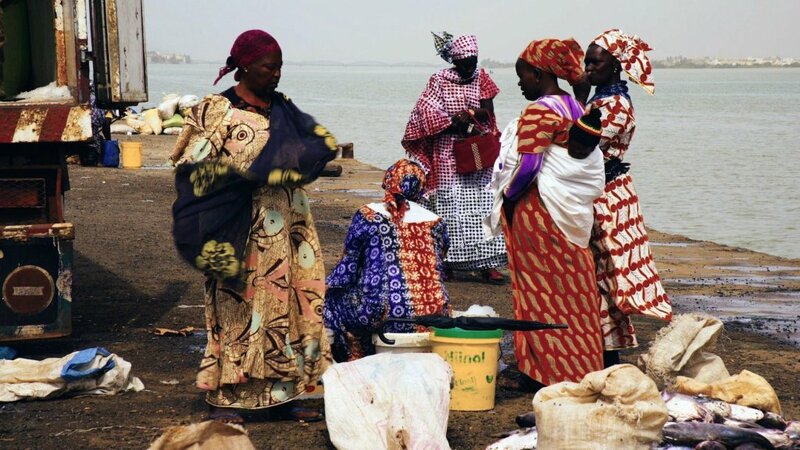 The documentary 'Mareyeurs' by director Matteo Raffaelli explores how exploitation of fish stocks in Senegal can drive young people to migrate to Europe. 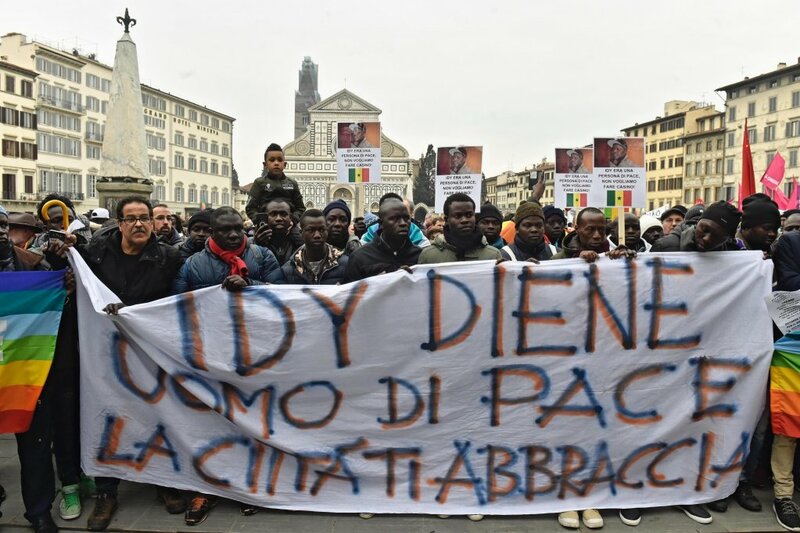 Some 10,000 people took part in a street demonstration in Florence to commemorate the life of Idy Diene, a Senegalese man who was killed on March 5, 2018. From tackling the root causes of migration to fighting human trafficking: The EU has many different goals for its migration policy. On paper they are sold as equal. Financially, they are not, as DW data analysis shows.